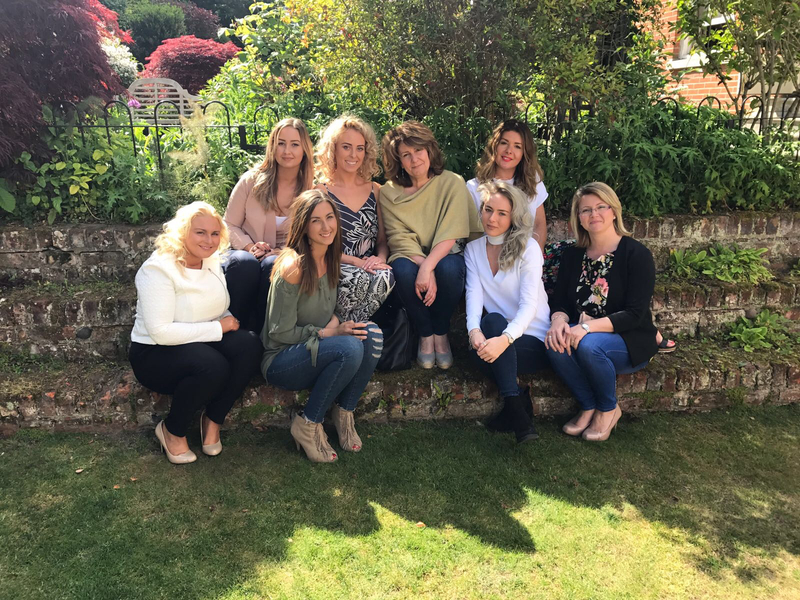 Our friendly team of experts will make sure you’ll enjoy the finest hairdressing and beauty that Colchester has to offer. Set in a luxurious salon setting with free onsite parking and disabled access, our aim is for all our clients to simply – Relax. Renew. Revive. We are an exclusive Schwarzkopf and Redken salon as well as a proud affiliate of Paul Mitchell Salons and Pureology, stocking a wide range of retail products to help you achieve that ‘salon look’ everyday. The Beauty Rooms offer a selection of well known top quality brands including The Beauty Lab, Jessica Nails, Mii Makeup, OPI, A-Lift, St Tropez, Dermalogica and Nouveau Lashes. They also offer a wide range of treatments including gel nails, spray tans, massages, facials, eyelash treatments, waxing and many more.